Here’s what the medical, telecom and beverage categories have in common. 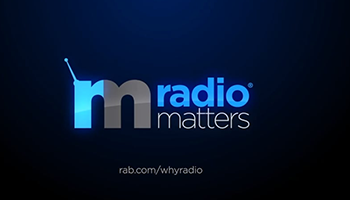 “The reach that radio gives is so important and a big part of our mix.” Although stated by Larry Schweber, Divisional Vice President, Marketing & Communications, Comcast, it was the overarching sentiment at the “Advertisers Speak!” panel session during the 2015 Radio Show. While this panel represented diverse categories, their sentiments about radio and advice to the industry was consistent: Be thoughtful about our business, be a good listener and be innovative. Their strongest partnerships are with those who provide them with unique ideas to meet their marketing challenges.